On 30 June, a suicide bomber unleashed an attack on an Afghan military convoy outside the capital, Kabul. ANI reports suggest that at least 27 police officials have been killed in the attack, while 40 others have sustained injuries. 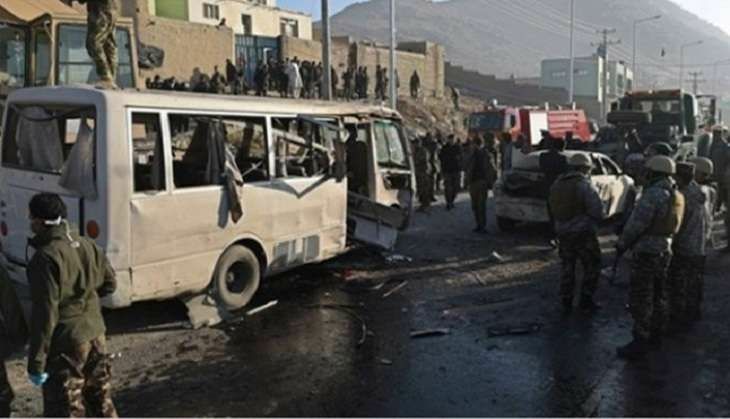 The suicide bomber targetted the bus carrying police officials enroute from Wadak province to Kabul. The Taliban have reportedly claimed responsibility for the attack.